Toilet safety rails are so essential to keeping your bathroom safe. These safety rails have a one piece mounting design for easy width adjustment. 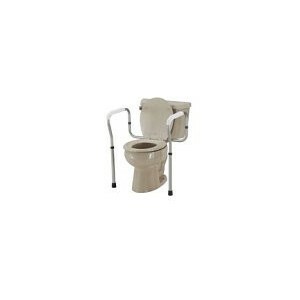 They bolt securely to your toilet so you can feel safe and confident sitting down and getting back up again.